Purely Pinole | It’s Harvest Time! Home » All Posts » It’s Harvest Time! 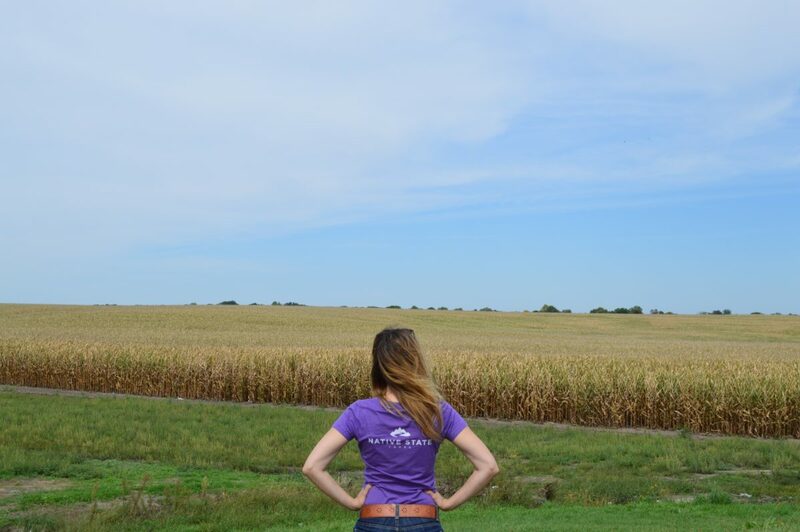 Here at Native State Foods, we know how important it is to understand where our food comes from that we put into our bodies. 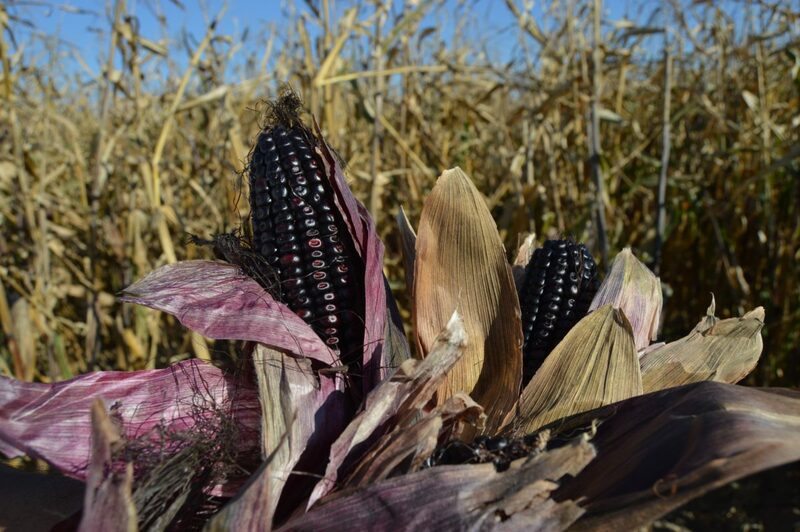 That’s why we went out to a family farm for the harvesting of our purple maize! This farm is currently run by two brothers, and it has been in their family for four generations. They make it a point not to use any pesticides or fossil-fuel based fertilizer. It’s all organic, which is why we’re proud of the product we make. While there, we learned more about the farm that our ingredients come from, maize itself, and water conservation practices. It’s truly amazing that purple maize has twice the amount of antioxidants as blueberries! 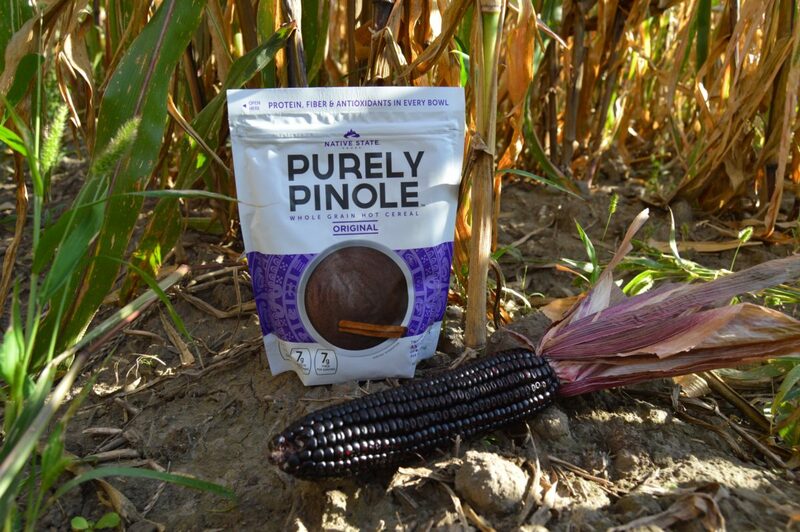 Check out some pictures from our day and let us know why you love Purely Pinole! You can’t help but smile when you receive a Purely Pinole shirt! Great quick read! Would love to know about when Pinole is harvested? We want to visit the farms, help in the harvesting of Pinole , learn some traditional recipes, and document it for our community!